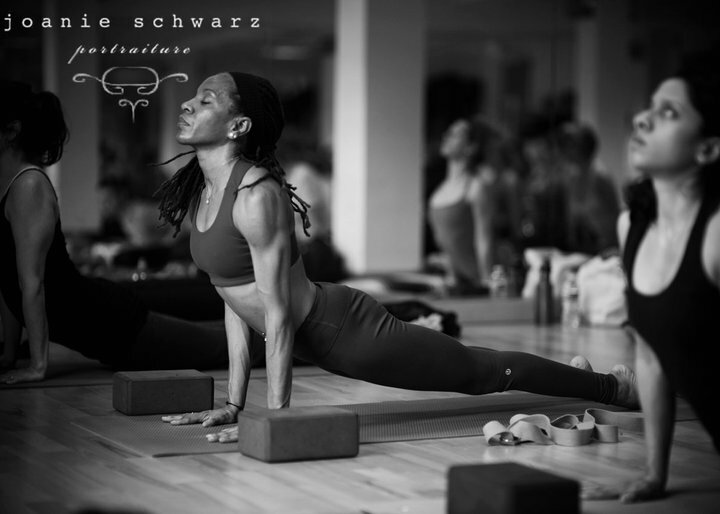 Every year, Shelia Donovan opens the studio for a Restorative Yoga class to give back to the community. Shelia will be leading this year’s donation-based Restorative Yoga class for the benefit of Detective John Ruane, who has served the Canton Police Department for 25 years. Ruane was recently diagnosed with an inoperable brain tumor and is currently undergoing treatment. He has given so much to our community and as he and his family navigate mounting medical costs among other challenges associated with Det. Ruane’s treatment, now is more important than ever to come together as a community and show him all the love and appreciation he has offered us over the years. This class is free and open to the public, but donations toward the John Ruane Fund are strongly encouraged and appreciated. Feel free to donate even if you can’t make the class.